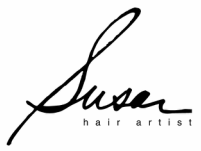 $40 off Half Head or Full Head Hi-lights with Hair Cut, Style and Conditioning. 15% off any highlight only. CONSULTATION, PRO WORKS TREATMENT, MAKEOVER STYLE AND BLOW DRY.